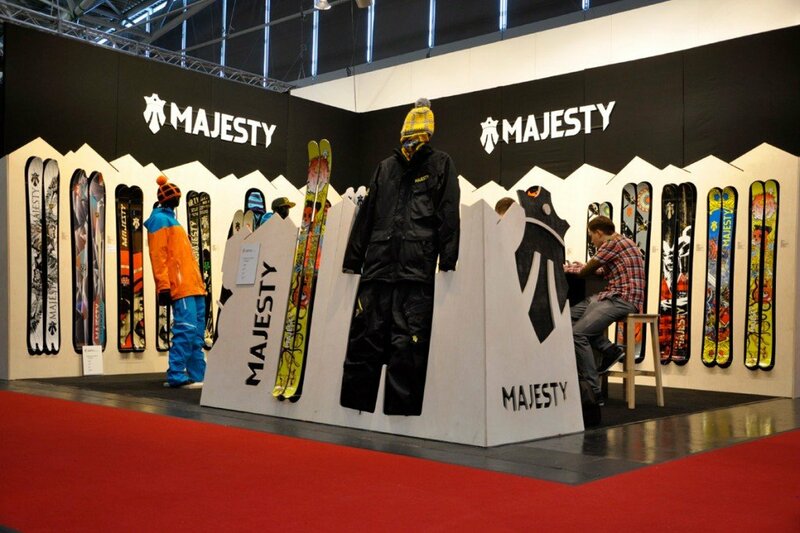 Exhibition stand for Majesty, polish ski and sportswear company. 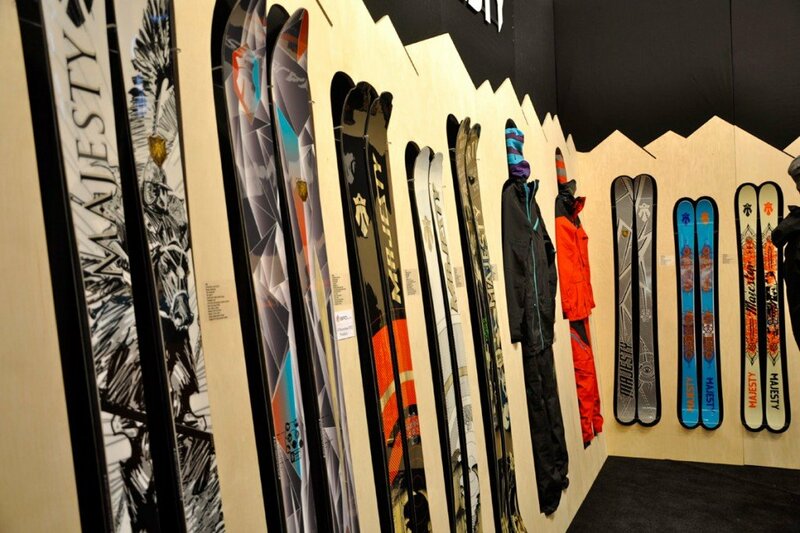 The stand has been designed to present the 2012/20013 collection at the ISPO fair in Munich, Germany. It can be disassembled and reused. Plywood expresses the natural character of the company which promotes ecological production processes.